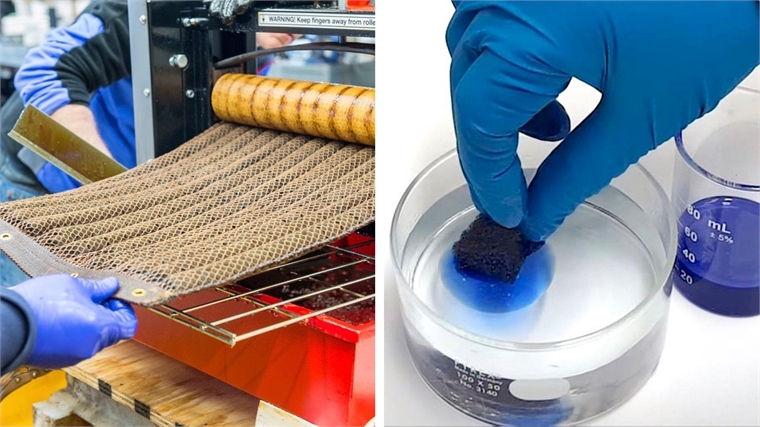 A new material created by Argonne National Laboratories in the US could revolutionise oil spill clean-ups, averting untold environmental damage. Called Oleo Sponge, the material is made of adapted polyurethane foam. Oil-attracting molecules already existed, but scientists needed to figure out how to collect oil in a sustainable way – not just from the surface, but also when it becomes dispersed in a column throughout the sea. Co-inventor Seth Darling and his colleagues took everyday polyurethane foam, ordinarily used for upholstery and bedding, and transformed it using silane molecules to create a durable sponge that can be wrung out and reused. Altering the surface chemistry of the sponge was made possible by sequential infiltration synthesis – a process previously developed by Darling and fellow Argonne chemist Jeff Elam. 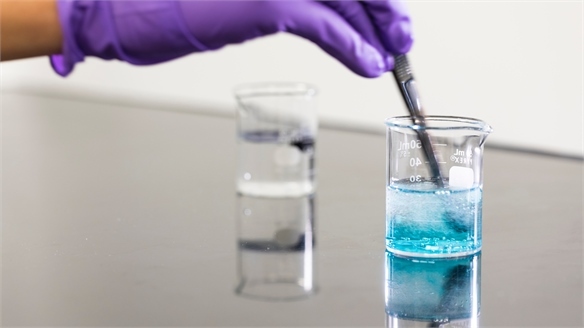 This process was developed to infuse hard metal oxide atoms within complicated nanostructures – but by adapting it, they were able to grow an ultra-thin layer of metal oxide inside the foam, which the oil molecules grab onto. "In an ideal world, you would have warehoused collections of this foam sitting near offshore operations... or where there's a lot of shipping traffic, or right on rigs... ready to go when the spill happens," Darling told British publication New Scientist. With our oceans continuously at threat from such disasters, this innovation could be a game changer for the environment. 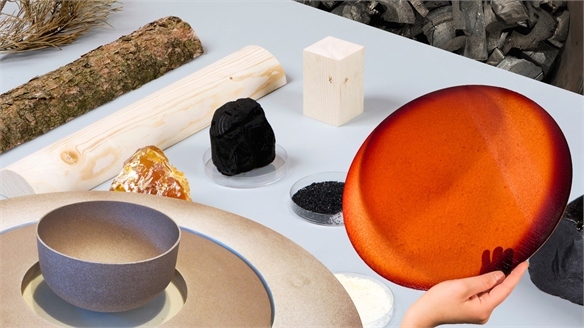 For more innovations extracting pollutants from our surroundings, see our coverage of Dutch Design Week 2016 and our Materials Focus 2018/19 theme Sci-Bio. 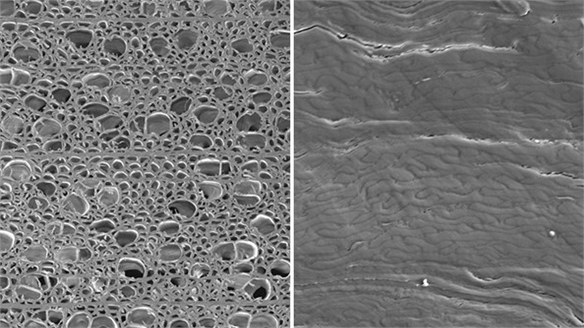 'Super' Wood is Stronger than Steel 'Super' Wood is Stronger than Steel Engineers at the University of Maryland in the US have developed a technique that significantly increases the strength of wood – making it even stronger than many titanium alloys. 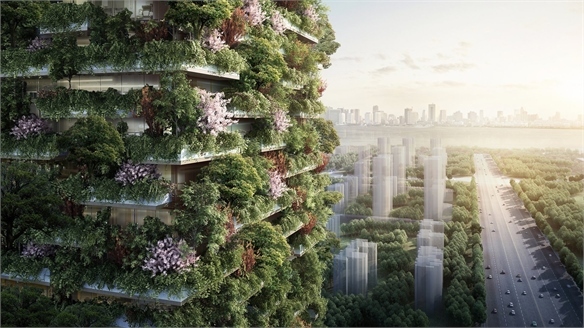 The resulting natural material could be used to replace steel in projects such as cars, aeroplanes and buildings. 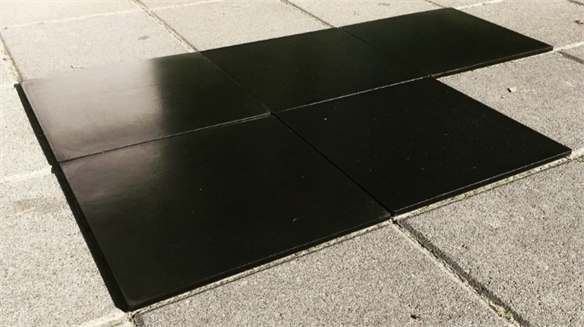 Carbon-Negative Building Material Made of CO2 Building Material Made of CO2 Berlin-based research and design studio Elegant Embellishments is developing a new carbon-negative cladding material for architectural projects that reduces atmospheric carbon dioxide. 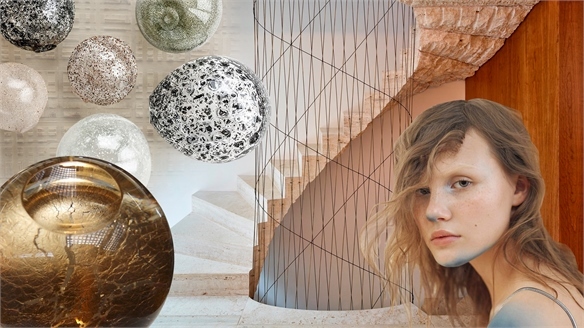 Sacred Earth: Materials Sacred Earth: Materials A new crafted aesthetic emerges as designers opt for raw and unrefined resources over the monotony of manmade and mass-produced products. The beauty of organic materiality is celebrated, with modest materials respected and exalted to a high status via craft techniques that inject texture, form and uniqueness. Sacred Earth focuses on pared-back materials that offer reassuring tactility, such as unglazed terracotta and rough-cut stone. Imperfections, natural erosion and decay are embraced through surfaces that evolve and change over time. With the world’s resources diminishing, this considerate direction re-establishes the value of basic existing materials and unlocks potential in natural alternatives such as mycelium and organic waste. For colour directions relating to this theme, see Sacred Earth: Colour from our Colour Spectrum A/W 19/20. 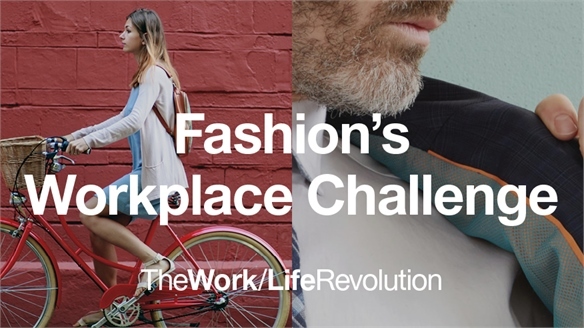 Fashion's Workplace Challenge Fashion's Workplace Challenge The ability to adapt to rapidly evolving work environments is crucial for the fashion industry. From climate-control textiles and anti-pollution accessories to optimised office wear and uniforms as efficiency tools, what we wear for work must take a distinctly pragmatic turn. 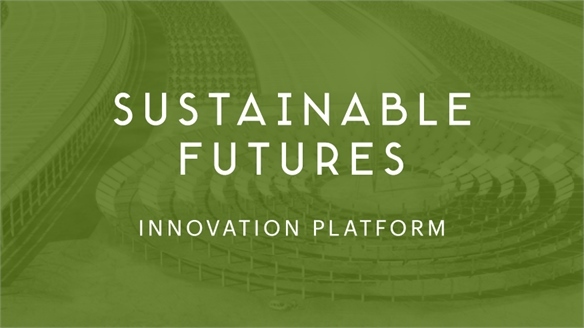 Sustainable Futures 2017/18 Sustainable Futures 2017/18 Sustainable Futures outlines an emerging era of planet-friendly innovation, where sustainability is redefined as desirability. We identify the passionate citizen-consumers who view brands as change-makers in an increasingly volatile climate, highlighting the products and services that fit their new consumption habits. Extreme Sanctuary: Materials Extreme Sanctuary: Materials In a world of political and environmental uncertainty, contemplative spaces that allow us to disconnect are increasingly valued. Combined with concerns about resource scarcity, this drives a shift towards self-sufficiency in off-grid destinations that fulfil a need for stillness and simplicity. Notions of nostalgia and domesticity are core, as we seek solace in luxury materials that provide comfort, protection and assurance. Filtered Reality: Materials Filtered Reality: Materials Filtered Reality explores shifting perceptions of nature in an increasingly virtual world. As augmented reality improves, digital overlays become more inherent to our everyday lives, impacting how we see and interact with materials. A complex, hybrid aesthetic emerges as new technologies seek to bridge the intersection between nature, man and science, and bring these elements closer together. Performance Days S/S 19 Performance Days S/S 19 Now in its 10th year, Performance Days continues to cement itself in the activewear calendar as one of the most important trade shows for performance textiles and innovation. 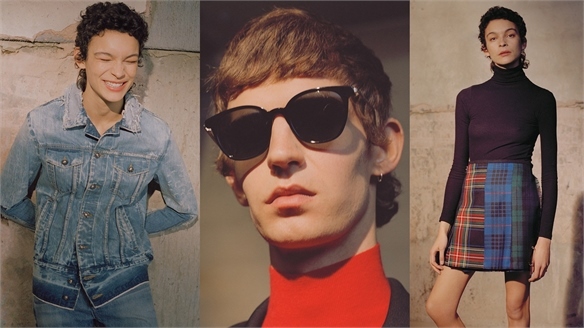 Exploring the latest edition, held in Munich (April 26-27), we highlight the integral themes set to drive industry in Spring/Summer 2019. 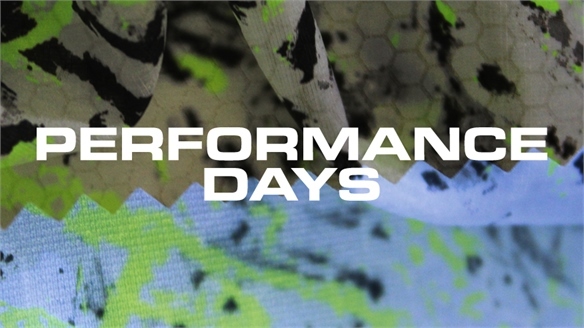 Performance Days Preview: S/S 19 Performance Days Preview: S/S 19 Biannual technical textile expo Performance Days continues to cement itself in the active/sportswear calendar, while also attracting new attendees from the broader apparel industry and home textiles sector. 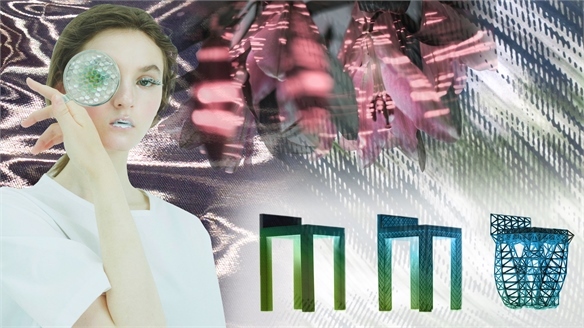 At the latest edition in Munich (April 26-27), a curated selection of suppliers showcased next-gen materials with added performance benefits and brand new constructions. 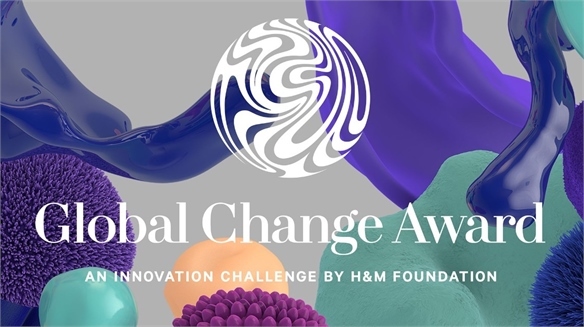 H&M Foundation Awards Five Textile Innovators H&M Awards Five Textile Innovators Initiated by global non-profit organisation H&M Foundation in 2015, the annual Global Change Award supports young technical innovators in the fashion industry. 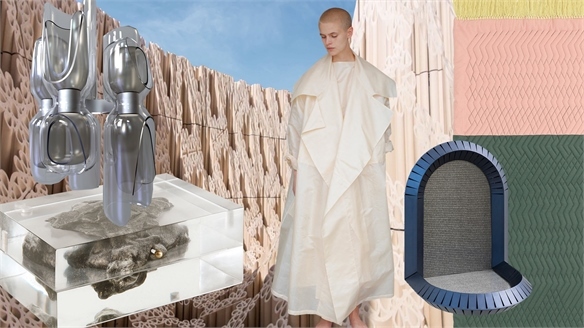 This year's five winners specialise in various aspects of material innovation, reinventing the way recycled natural materials are implemented into garment production. 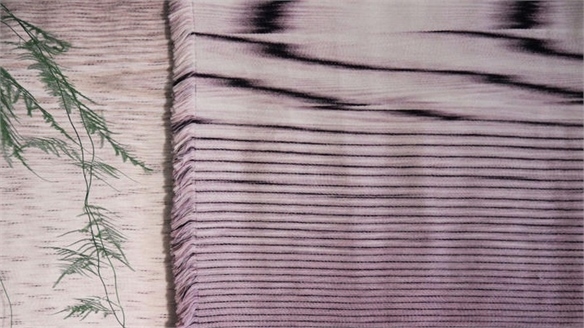 Considered Colour Considered Colour Using our Autumn/Winter 2018/19 trend Home Ground as the foundation for further exploration of responsible dye processes, this report looks at innovative strategies for reducing the use of pigments, water and chemicals, and investigates groundbreaking synthetic pigments and new natural dyes. 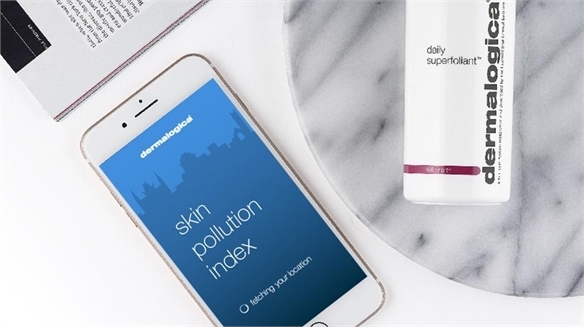 Dermalogica’s Skin Pollution Site Dermalogica’s Skin Pollution Site US skincare brand Dermalogica has teamed up with global air quality data company BreezoMeter to launch a website that analyses and tracks the effects of air pollution on the skin. 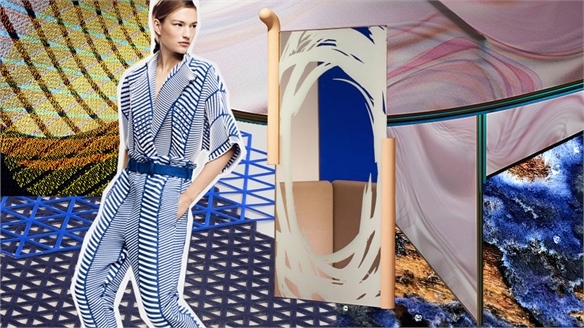 Selfridges’ Sustainability Campaign: Material World Selfridges’ Sustainability Campaign British department store Selfridges has unveiled a new sustainability campaign that aims to raise awareness of the impact of fashion materials on global communities and environments. 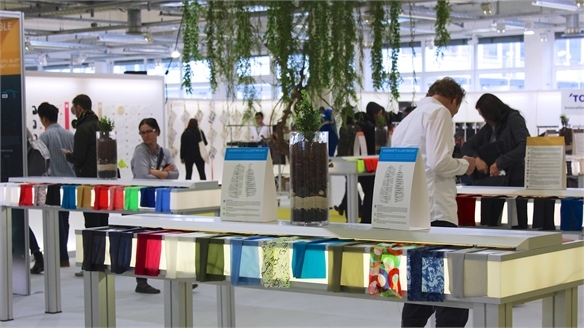 Material World highlights sustainable brands, materials and production methods for textile development. 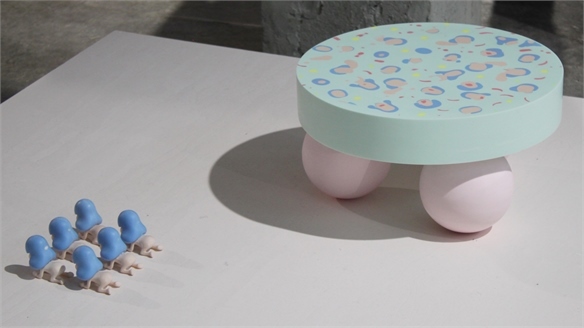 Dutch Design Week 2016: Trends Dutch Design Week 2016: Trends Dutch Design Week 2016 celebrated the creative process that precedes the end product, while also showcasing the positive role design can play in issues such as waste and overconsumption. 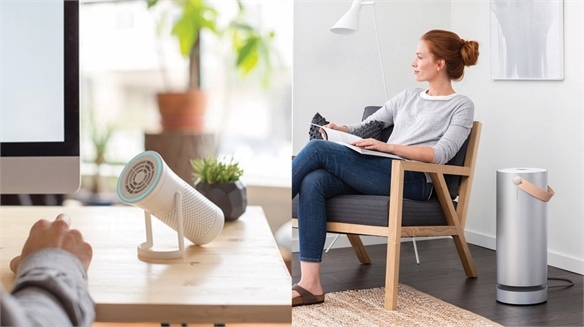 Increased Wellbeing: Personal Air Purifiers Increased Wellbeing: Air Purifiers Awareness of the risks related to air quality is growing, driving a new wave of products that allow health conscious consumers – particularly those in urban cities – to better monitor air pollution. Considered Environment Considered Environment Using a combination of primitive and modern industrial processing techniques, creatives are exploring natural and waste materials as the starting point for new environmentally considered projects. 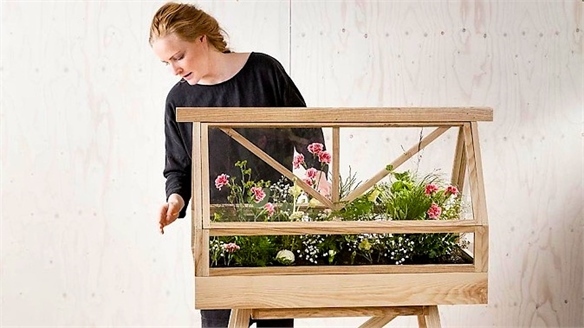 Using pollutants in a positive way is key to the future of sustainable design. The two important topics in this theme are Harnessing Natural Resources and Reducing Pollution.